Activision may have recently killed former star franchises Tony Hawk and Guitar Hero, but that certainly hasn’t slowed them down any. In the past few days we’ve heard rumors of a new Spider-Man game as well as a new Spyro game. 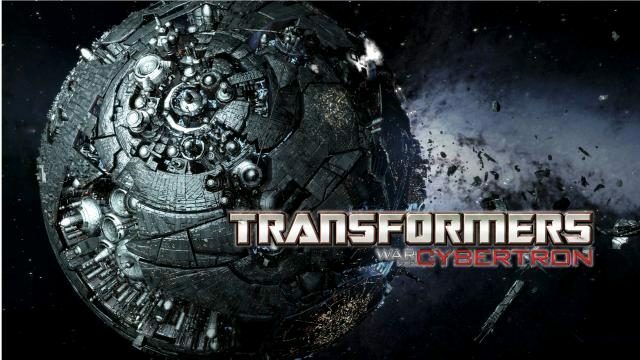 These are joined by the announcement today of a new Transformers game titled Transformers: Dark of the Moon which will serve as a prequel to the latest Michael Bay movie coming out this summer. What coincidental timing they have! You’ll be playing as all sorts of different Transformers as you play across different set pieces around the world. 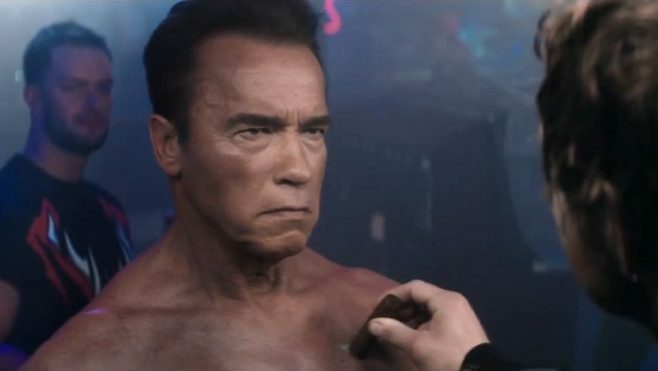 At the end of the second movie, after evading what is basically the T-X (from the Terminator movie that doesn’t exist), Shia Labeouf wakes up an extremely old Decepticon who has changed sides and teleports Shia and Friends across the world to Egypt where they find a magic rock that brings Optimus Prime back to life. But not before Shia dies, goes to robot heaven and returns! I am not making ANY of that up. So this should be an interesting game and movie. 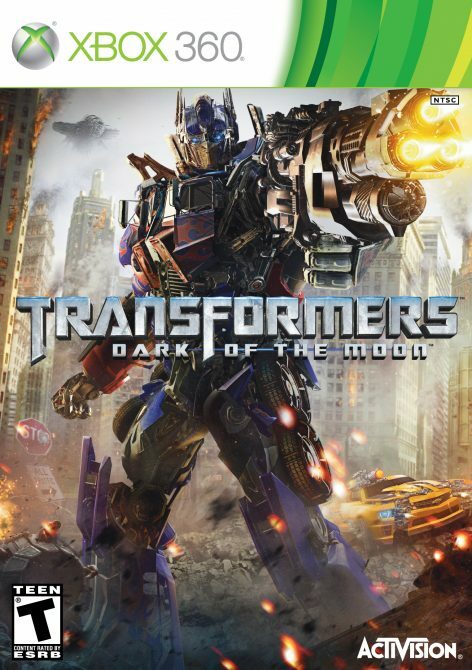 Also, it took me until just a moment ago to realize that it’s not called Transformers: Dark Side of the Moon.